Find answers when you need them from a single location on the web. MyIFE is your direct connection to an array of online support resources available from Panasonic Avionics Systems Corporation. 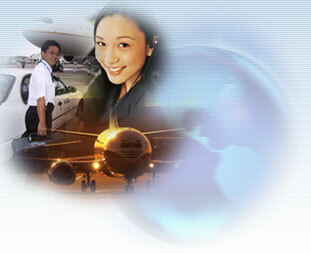 MyIFE, for Panasonic Avionics Corporation's direct customers, provides technical documents, sales and repair information, maintenance services information and reports (where contracted), System Discussion Forums, and Issue/Incident reporting, updating and status information. Panasonic Avionics Corporation is dedicated to providing our customers with the best possible service and access to important information our customers need to conduct business more efficiently, 24 hours a day and MyIFE helps us provide that service to our customers.